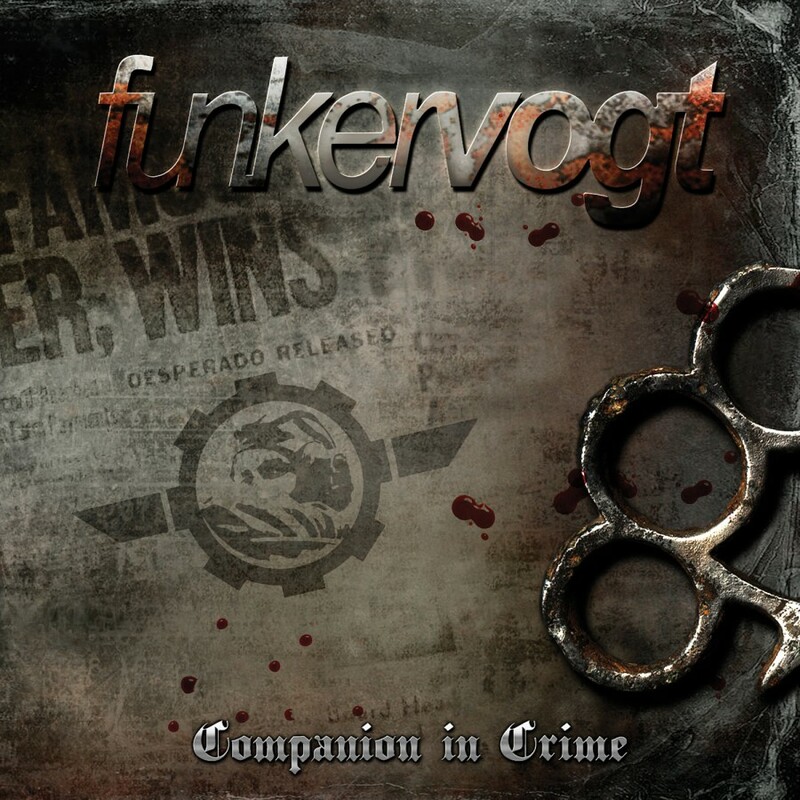 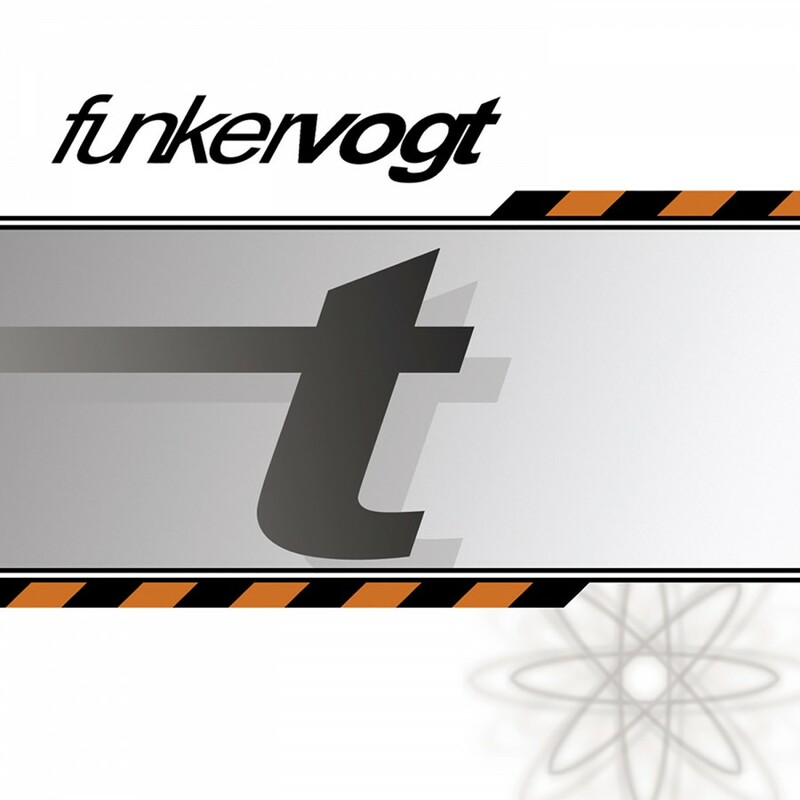 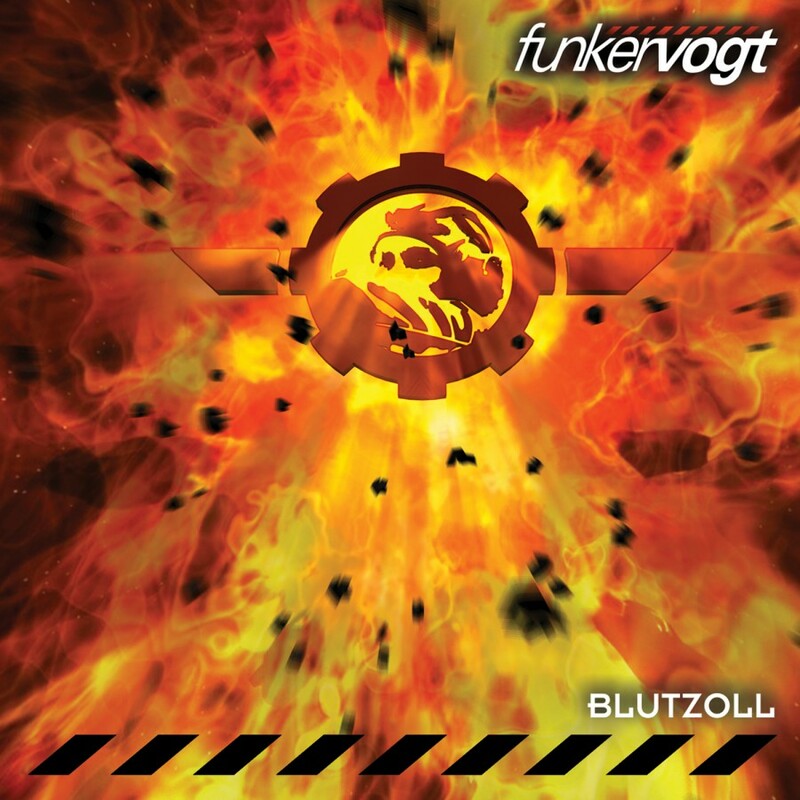 Aggro-industrial legends Funker Vogt return with Companion In Crime, an all-new album for 2013. 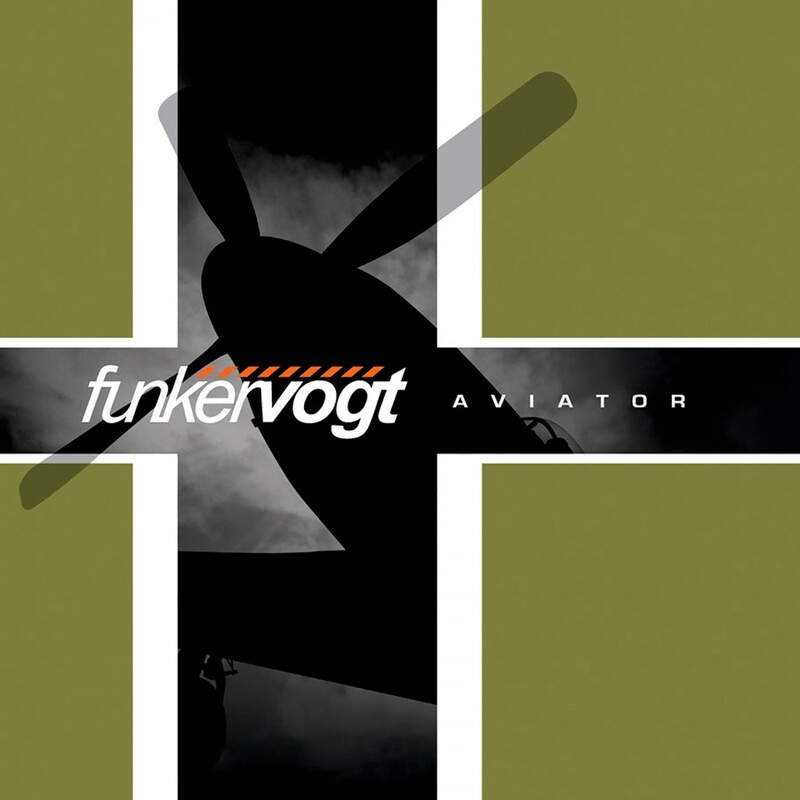 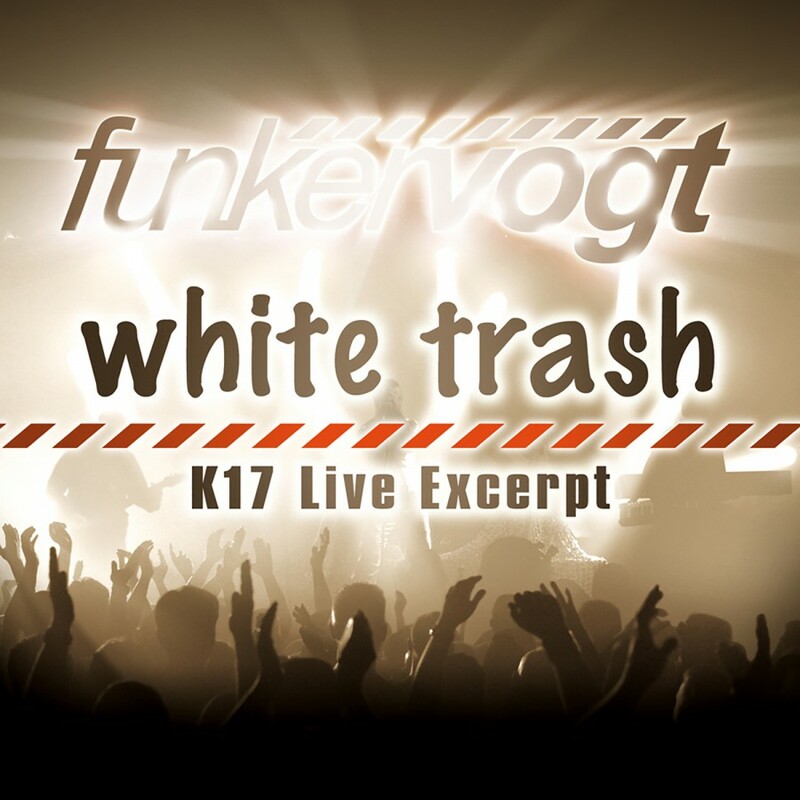 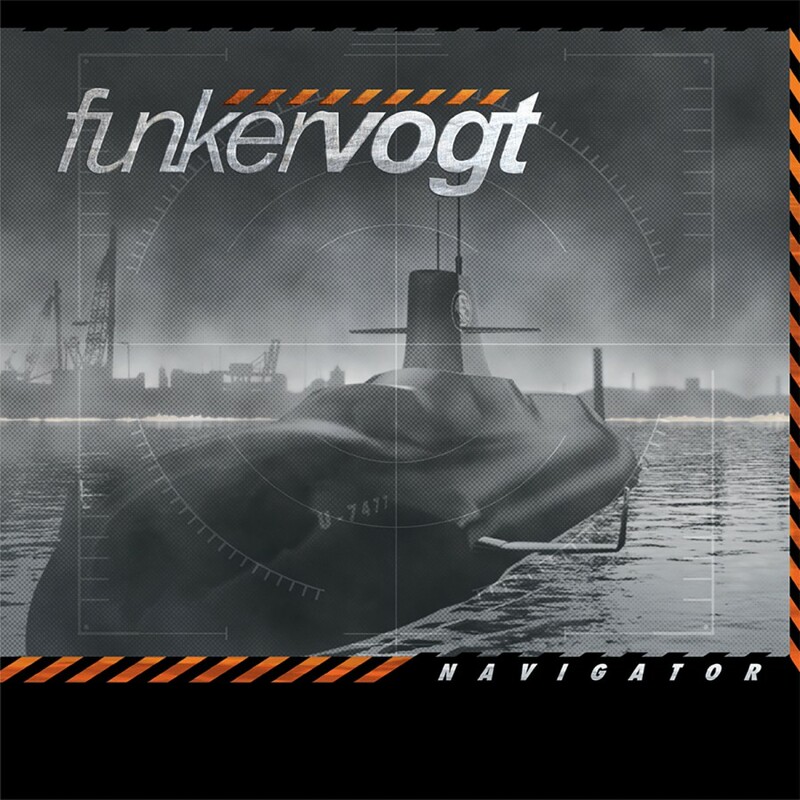 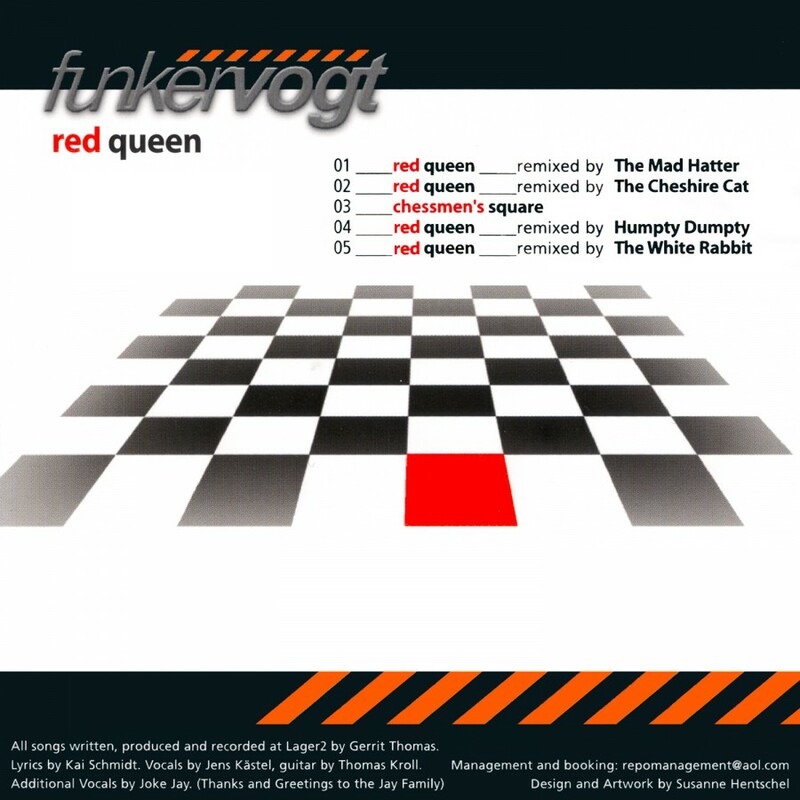 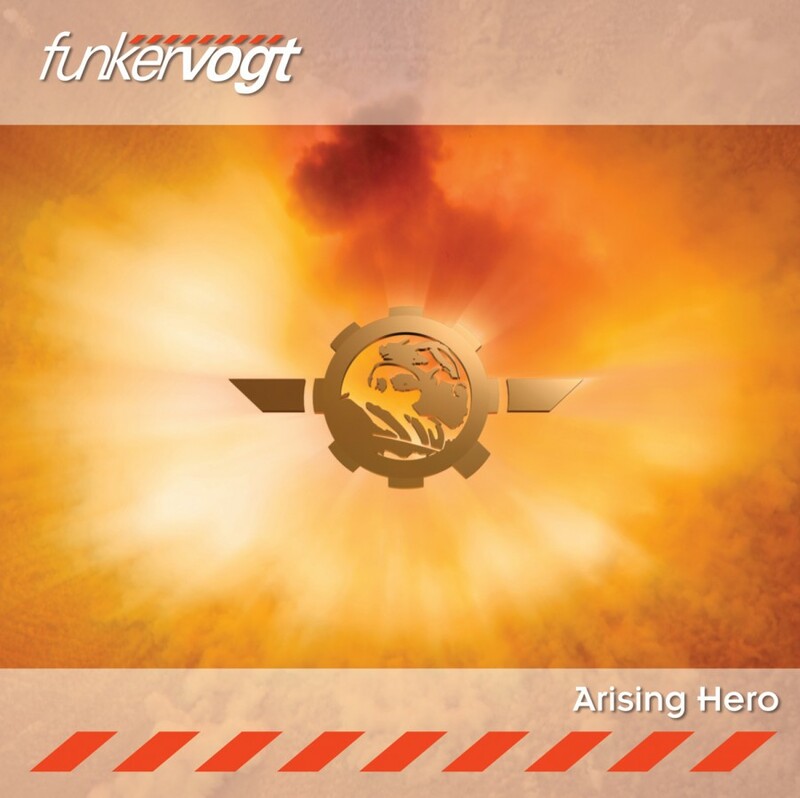 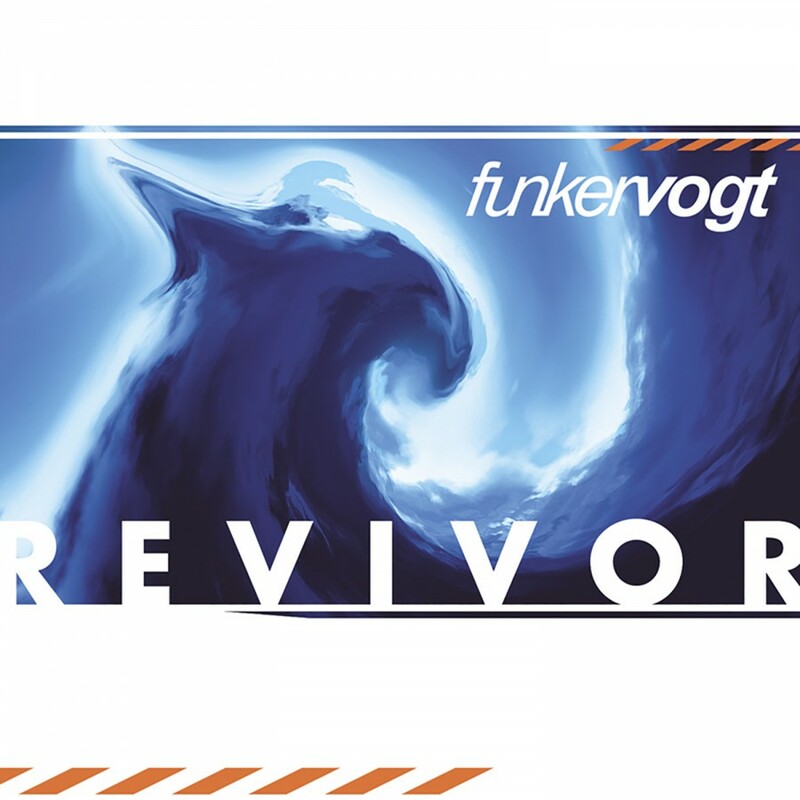 While staying true to the signature sounds of Funker Vogt, the new album finds the band exploring the more melodic side of things. 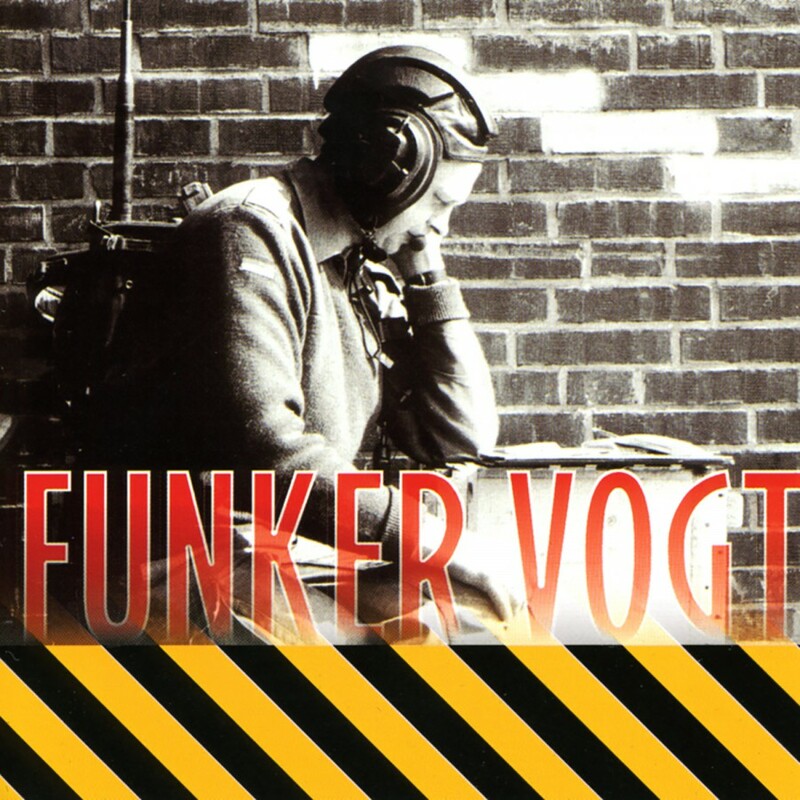 Jens Kastel's distorted vocals touch upon subjects from war and violence to religion. 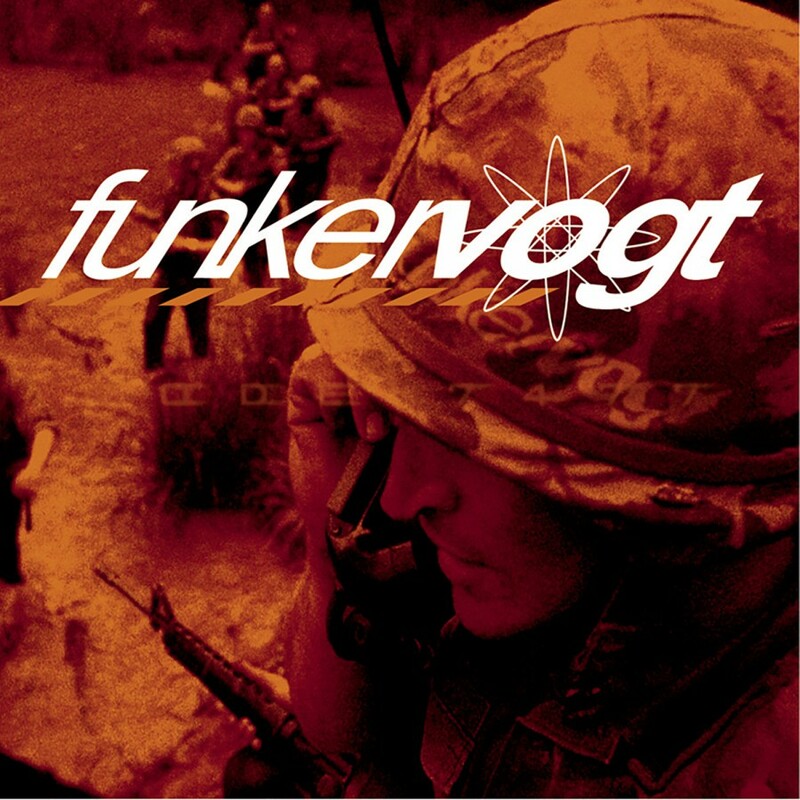 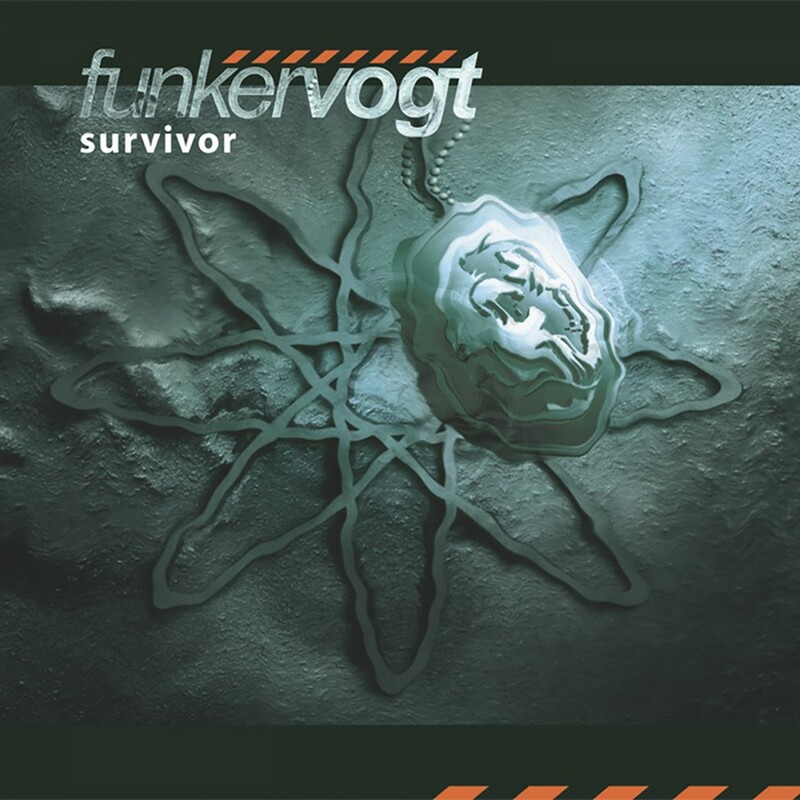 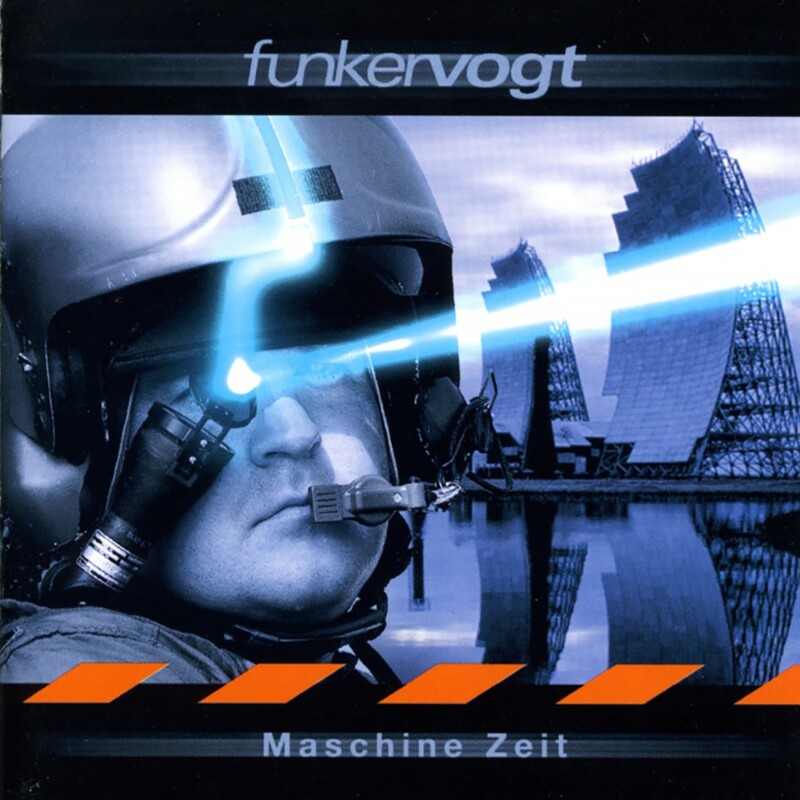 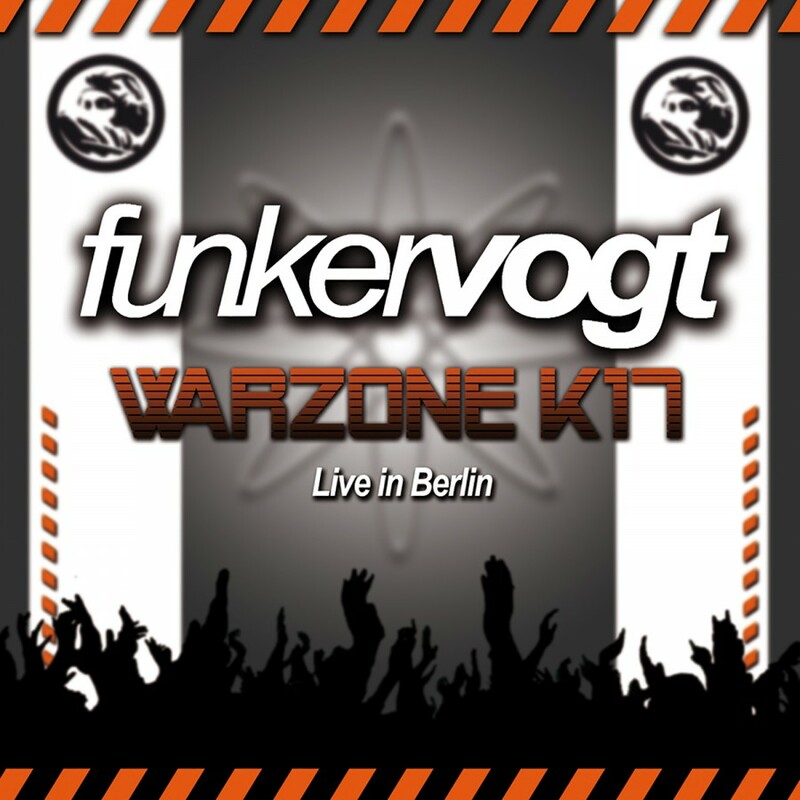 The political stance of Funker Vogt is decidedly anti-war; the band cites war and social injustice as primary topics, noting that the goal was to "present the grotesque cruelties and the tragedy of war." 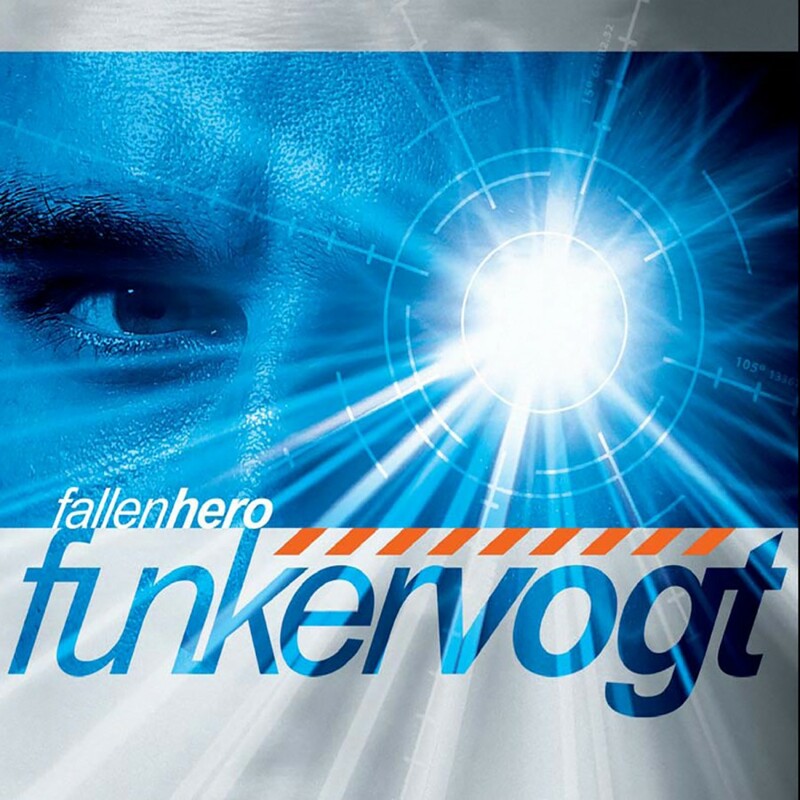 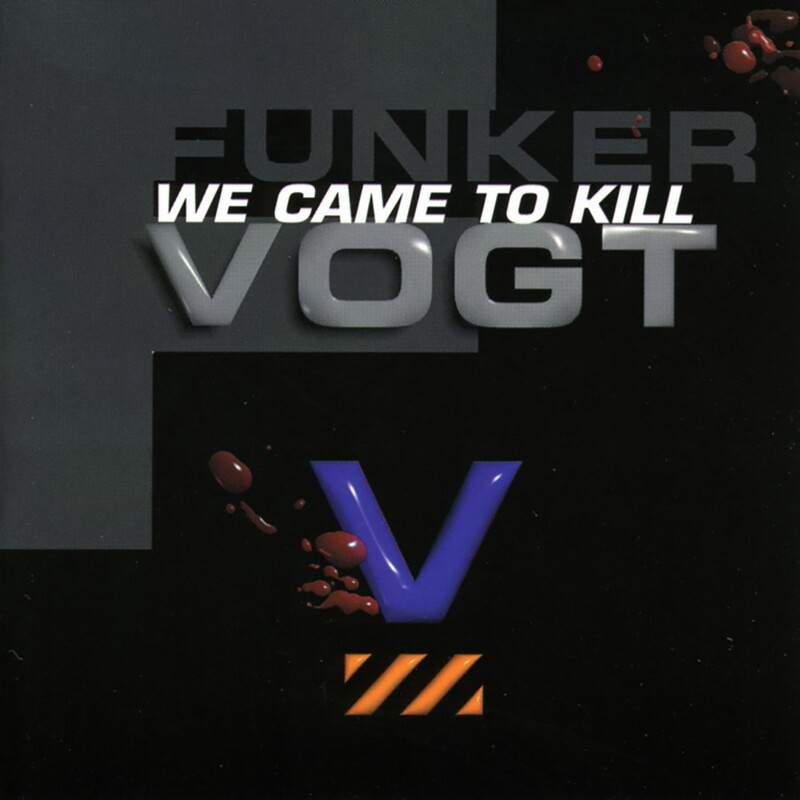 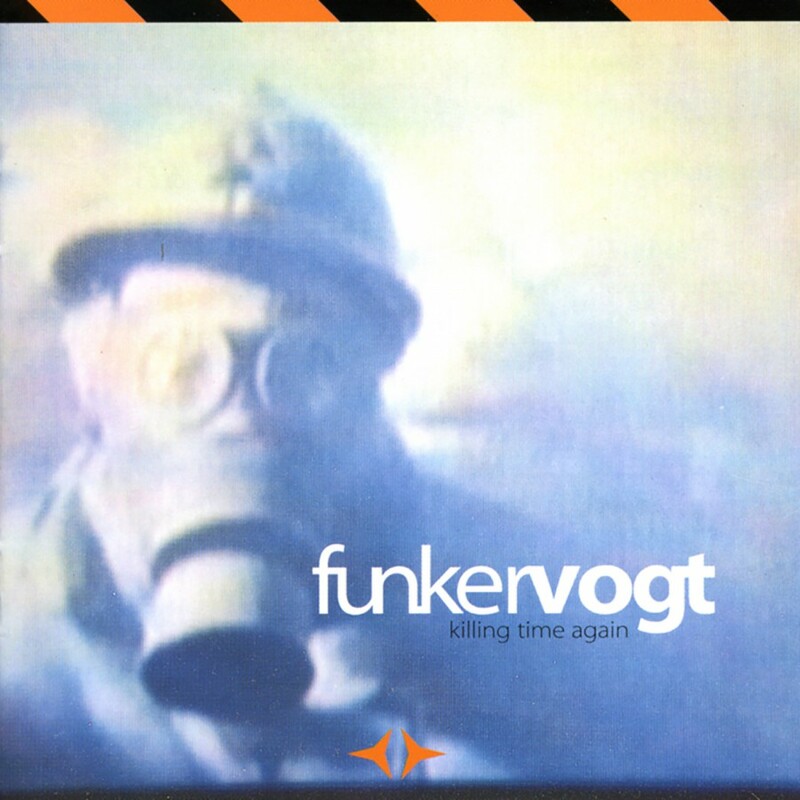 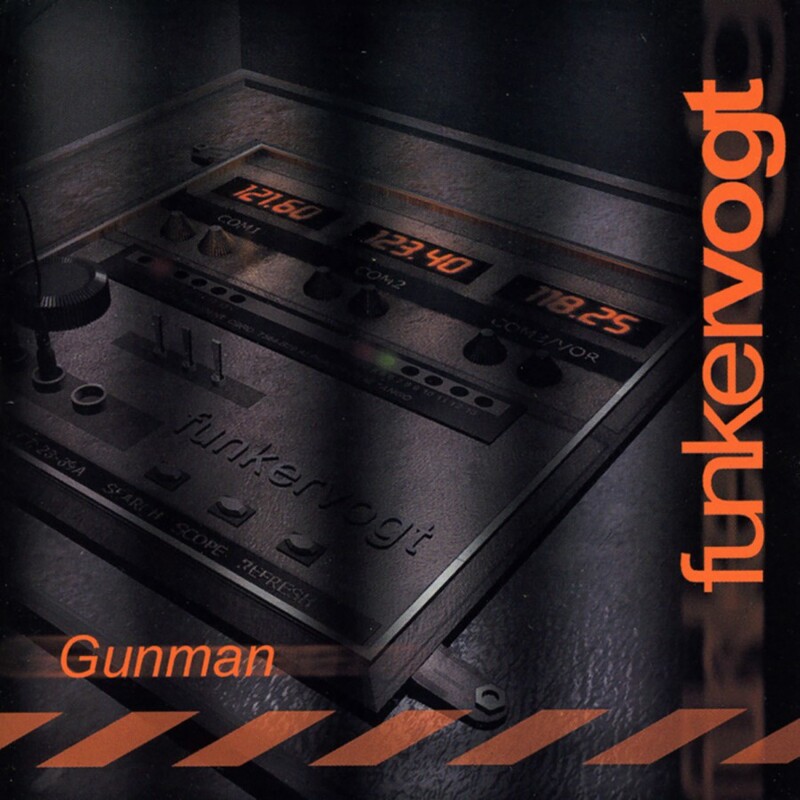 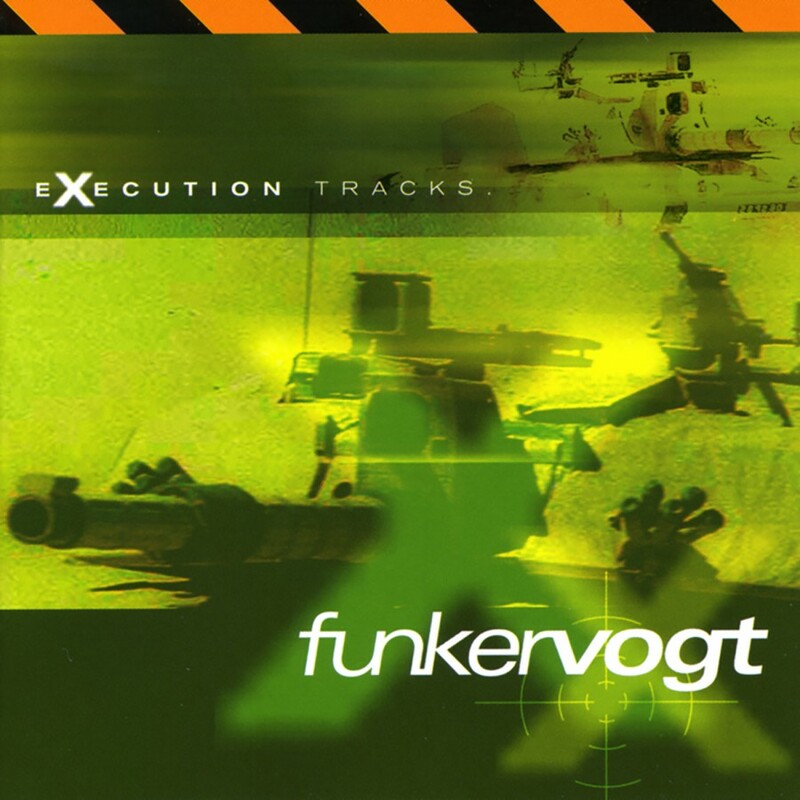 Companion In Crime continues the strong tradition of classic Funker Vogt albums.